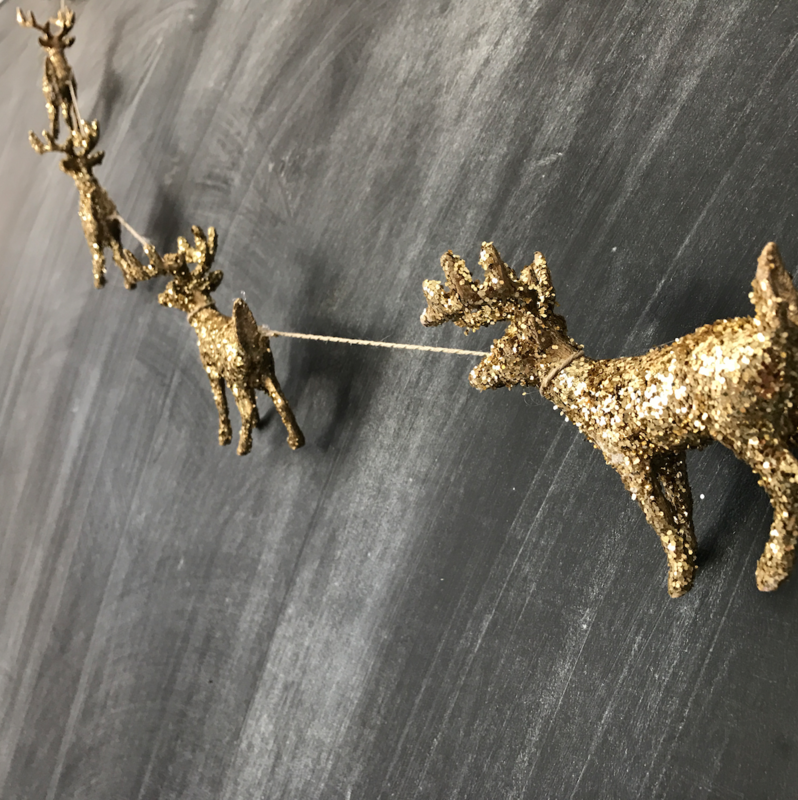 Today we show you how to glitter the cutest little reindeer, hang them with some string, and bam, make your house even more festive!! Merry Christmas everybody!! This is where we bought the reindeer!